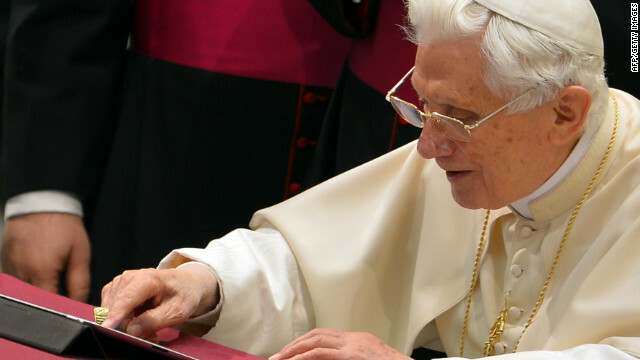 Pope Benedict XVI has been active on Twitter for about two months. He recently announced that he will resign as pope. (CNN) -- Assuming Pope Benedict XVI steps down as planned at the end of February, his tenure on Twitter will have been fleeting. The pope has been active on the social-media platform for only two months. During that time he has sent just 34 tweets -- 33 if you don't count one that corrected a typo in a previous message. 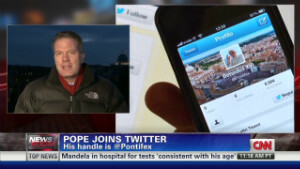 The first Catholic pope to use Twitter, he tweets under the handle @Pontifex -- meaning "bridge builder" in Latin. All his messages have been retweeted by thousands of followers, although others have used Twitter to criticize the Catholic Church over sexual abuse by priests, its stance on gay marriage and other issues.